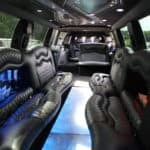 Long Island’s Premiere Event Transportation Solution! 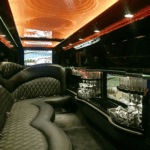 Executive Limousine’s extensive fleet of luxury vehicles is ready to meet the demands of your next event or outing. 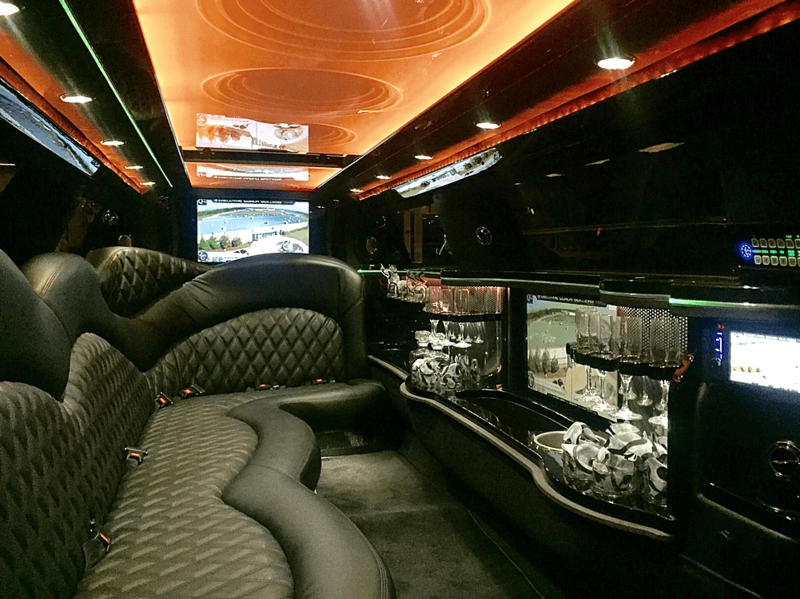 An Executive specialty vehicle can turn a wedding, prom, or night out into an even more special occasion. 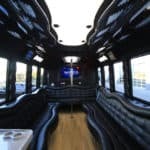 Nights Out • Wine Tours • Brewery Tours & Pizza Tours. 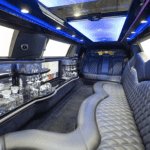 The Lincoln MKT limousine is a perfect addition to a wedding ceremony, prom, or any special event. 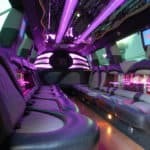 Its spacious interior can accommodate up to 8 passengers and contains all of the luxury amenities our clients have come to expect, including a state-of-the-art sound system with Bluetooth connectivity and an auxiliary hookup, multiple TV displays, an on-board wet bar, and interior ambient lighting. 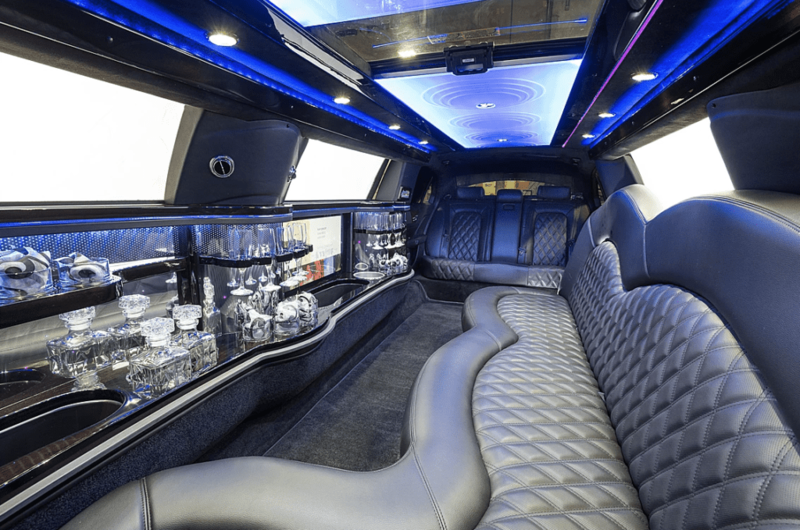 The Cadillac Escalade Limousine takes group transportation to the next level. 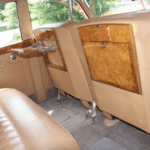 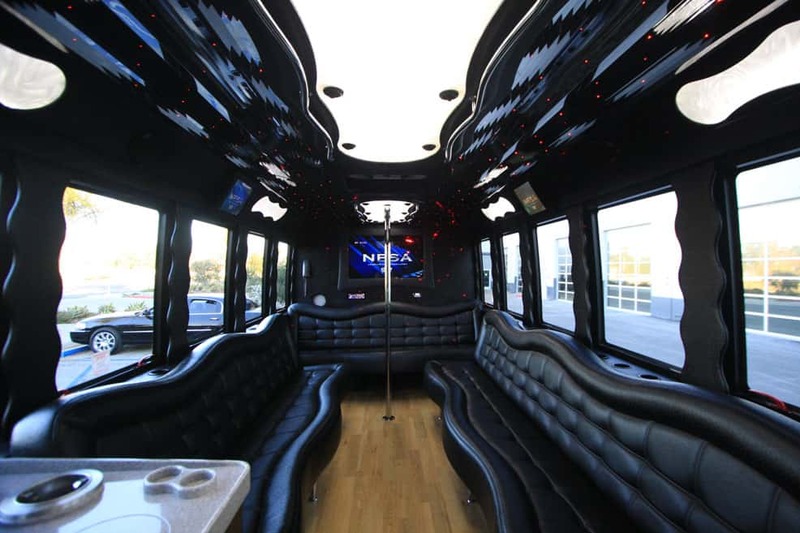 With a roomy interior that can fit up to 20 passengers, this vehicle is ideal for larger groups celebrating a wedding, prom, or other special occasion. 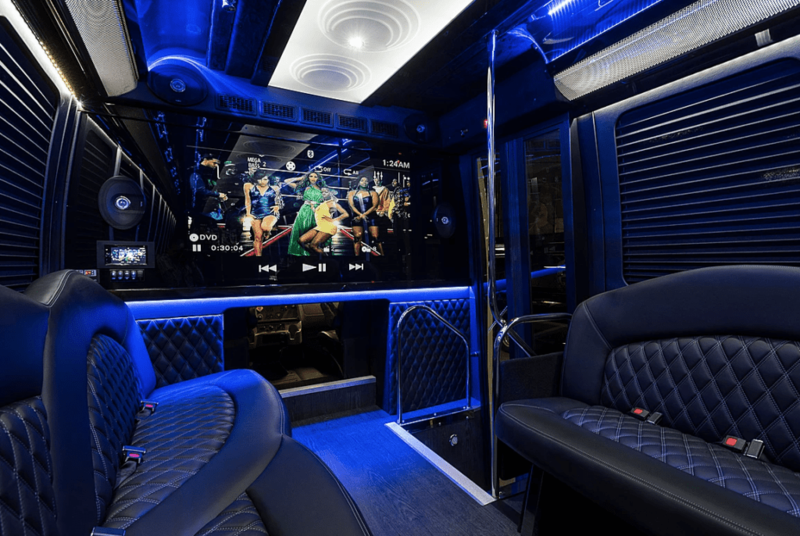 This vehicle features a top-of-the-line sound system with Bluetooth connectivity and auxiliary hookup, multiple TV screens, a minibar, and ambient lighting. 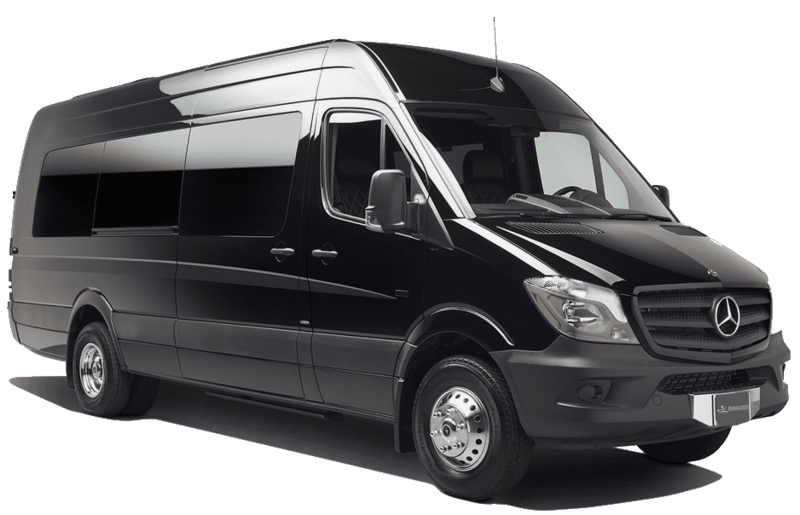 The Executive Sprinter features 14-passenger forward-facing seating, making it as ideal for corporate and professional events as it is for wine, brewery, and pizza tours. 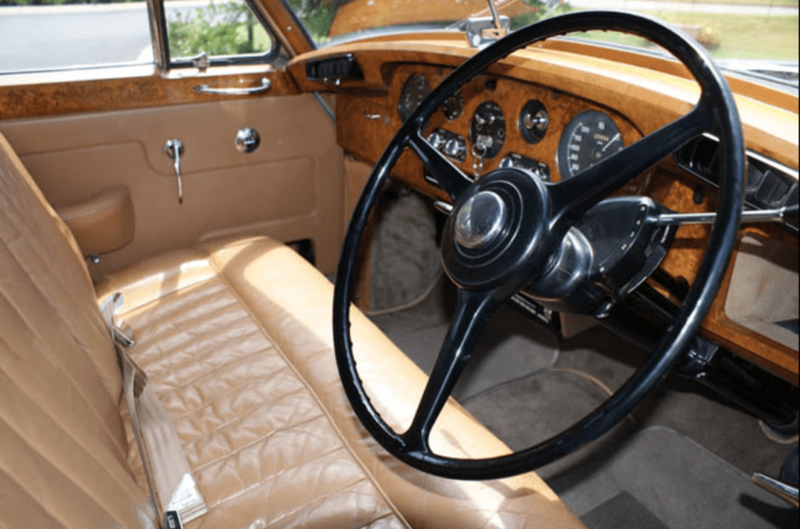 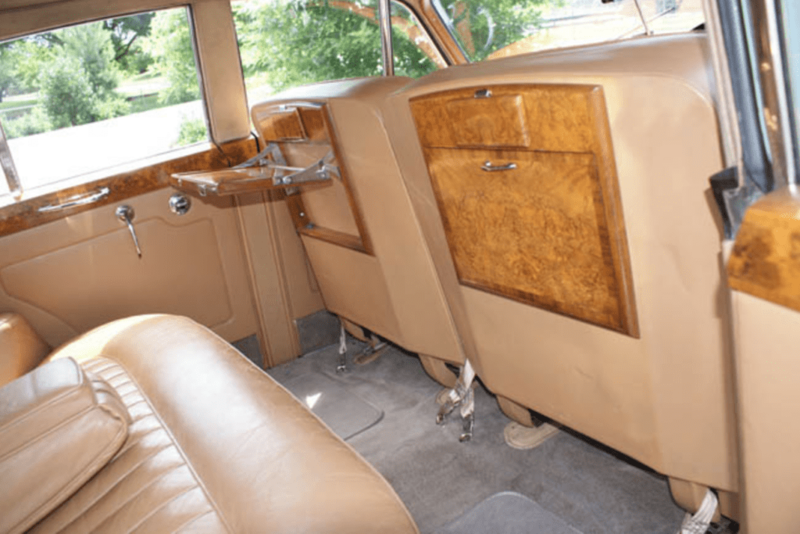 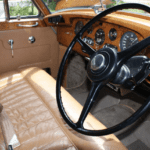 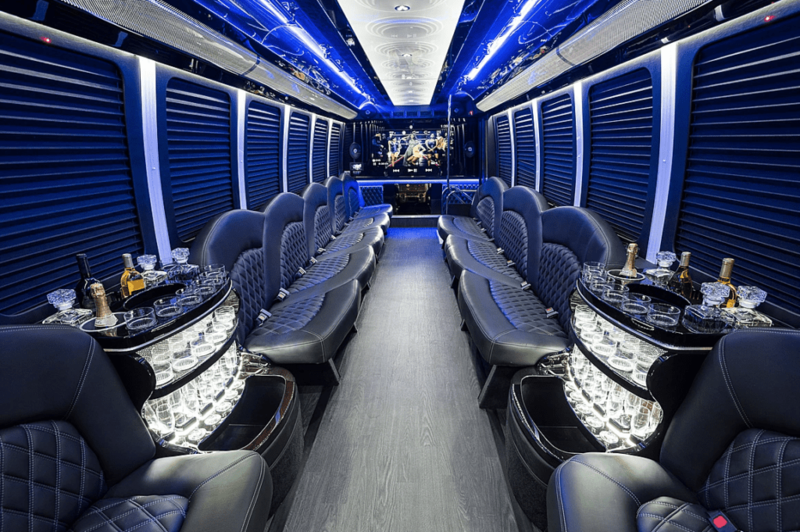 This vehicle is outfitted with a state-of-the-art sound system that features Bluetooth connectivity and auxiliary hookup, a large, flat-panel TV, a wet bar, and ambient lighting. 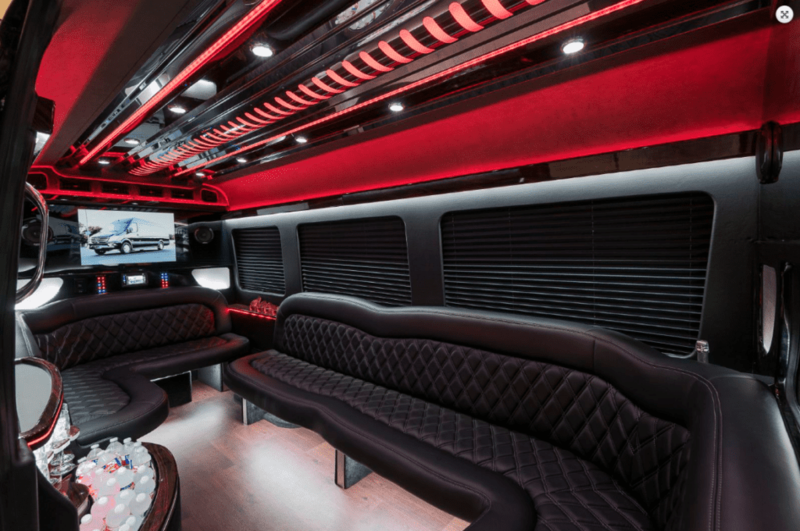 Our Limousine Sprinter offers perimeter seating for up to 14 passengers, plus a minibar, a premium sound system with Bluetooth and auxiliary hookup, a flat screen TV, and ambient lighting. 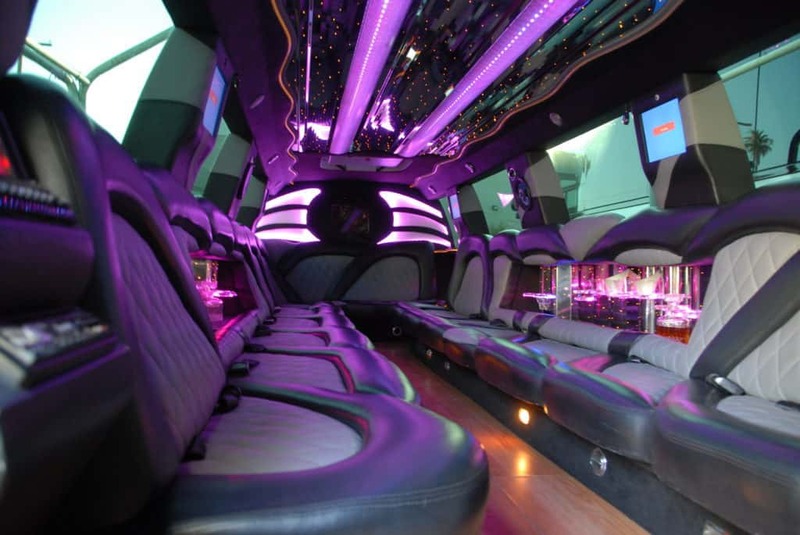 This vehicle is perfect for proms, weddings, and nights out. 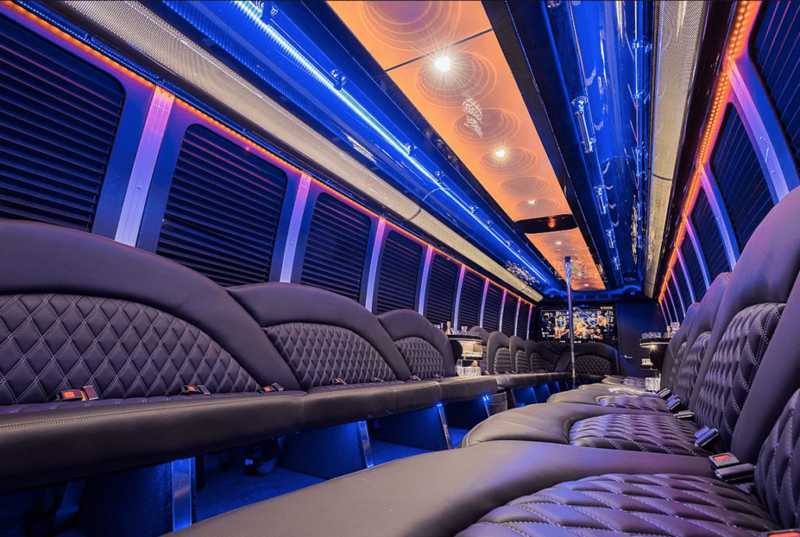 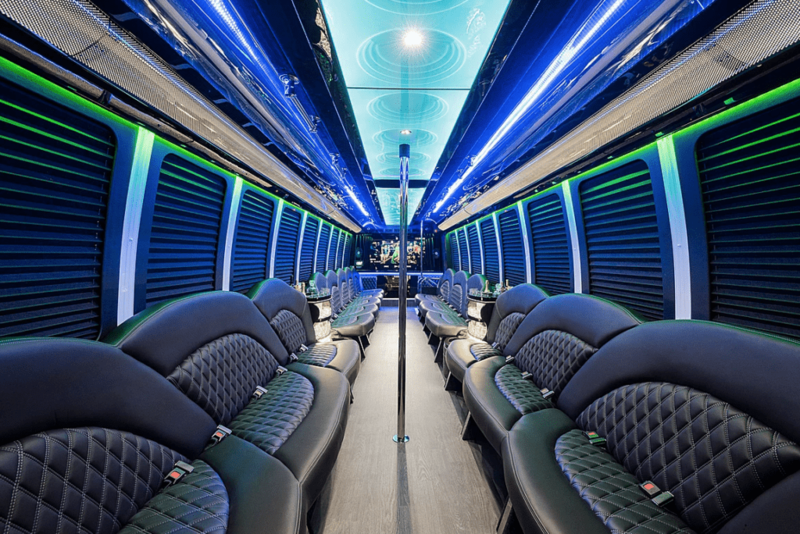 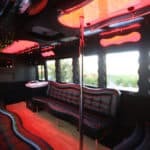 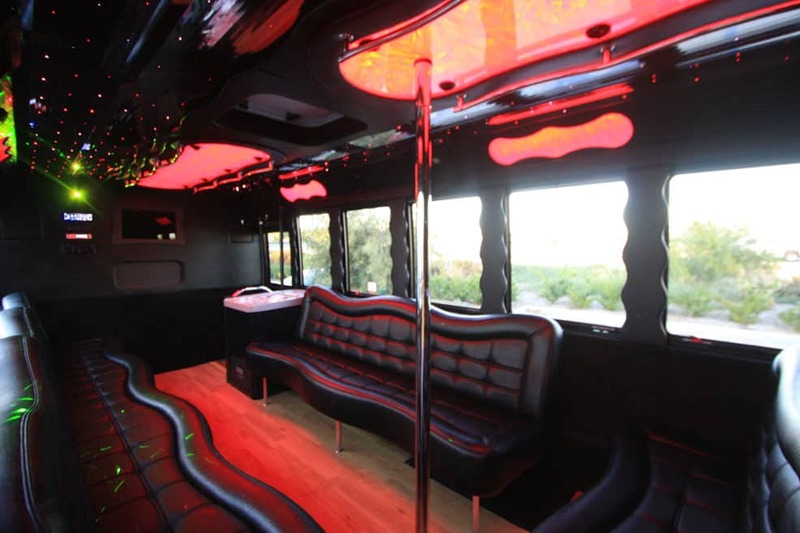 Our party buses feature perimeter, limousine-style seating, a sound system that features Bluetooth and auxiliary connection, a flat-screen TV, a wet bar, and interior ambient lighting. 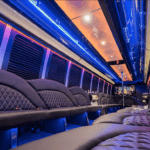 These vehicles are the perfect addition to any large group outing, including weddings, proms, bachelor and bachelorette parties, tours, and other celebrations. 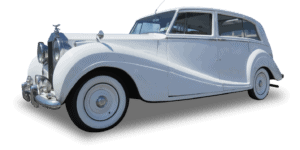 For couples looking to add a timeless touch to their wedding day, our 1955 Rolls Royce Wraith fits the bill. 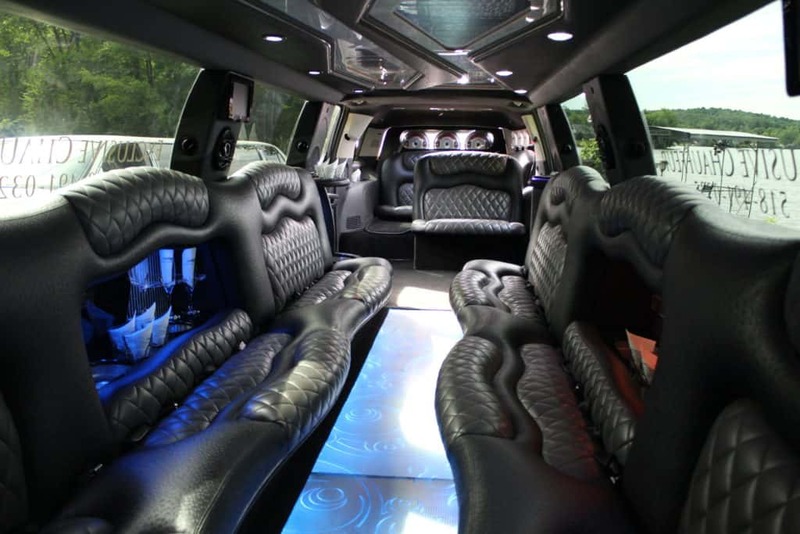 A vehicle as pristine and well-maintained as this one is guaranteed to make your big day that much more special. 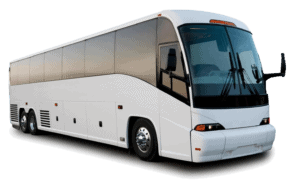 The Executive Motor Coach sets the precedent for group travel. 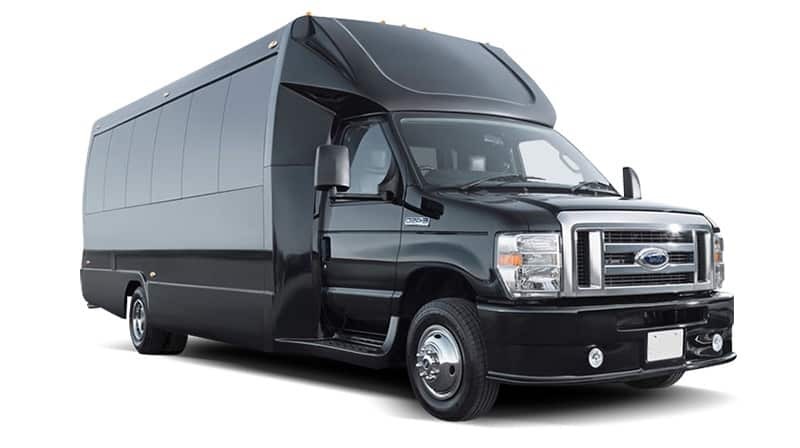 Its spacious cabin can accommodate up to 46 passengers. 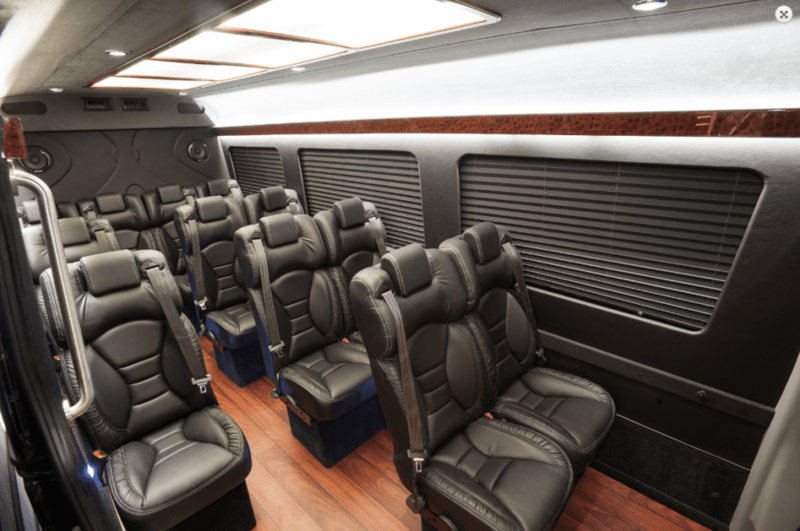 Comfortable seating and plenty of legroom make multi-day events, corporate outings, and long trips so much more enjoyable.